Men don’t understand how women accumulate so many products, but it is probably because we never want to get rid of anything. In 2017, start with a clean slate. 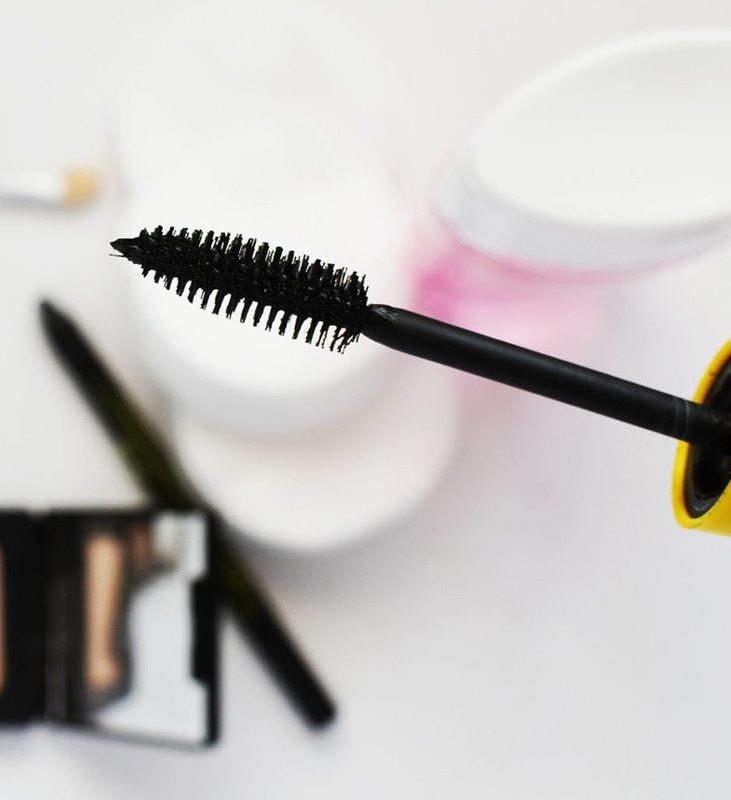 Purchase new makeup brushes, clean your drawers of half-used products, and throw out ANYTHING that has been open for more than 6 months. Organization is the key to keeping it this way. Do you bite your nails? Or pick at your face? We all love beauty, but there is no reason to make it any harder on yourself. Bad habits shouldn’t accompany you into the new year, so own up to the bad things you do on occasion and kiss them goodbye. Can't seem to shake it? Try writing it down or set reminders. Article originally published on Forbes.com written by founder of Simply Inc., Sarah Boyd.